The industry of Biotech and Life Sciences will play an increased role in the economic security and development of Boston. 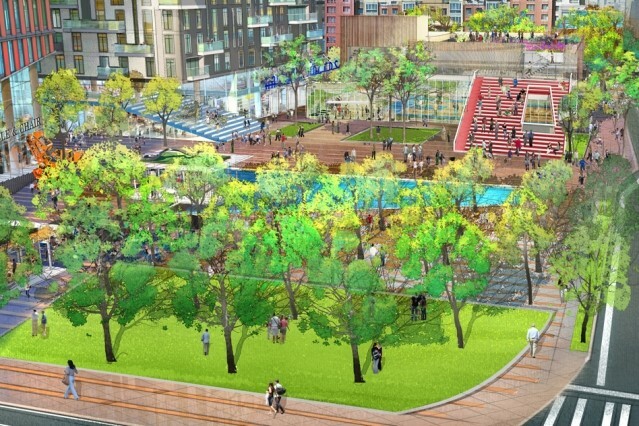 Enter, the Nexus, Exchange South End and The Volpe Center, 3 massive project which are expected to bring new businesses and high-paying jobs to Boston – And just what real estate investors like to hear when considering their next development nearby. For the next big biotech hotspot, look no further than the Nexus building by King Street Properties. This location is set on the outskirts of Harvard University’s Allston properties, with the facility geared towards startups studying diseases. This location will also feature luxury housing, restaurant and retail space with completion slated for 2 years after its final approval. 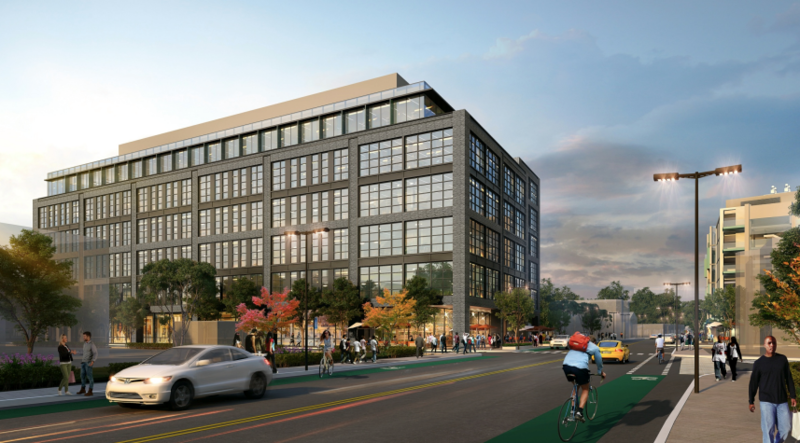 With tons of new housing developments being built nearby and the prospect of a new Allston / Brighton commuter-rail stop on the horizon, this area is ripe for development. In fact, several new Boston Developments in 2019 have already popped up nearby such as the multiple phases of 180 Telford. To be developed by The Abbey Group, this 1.6 million-square-foot, four building technology and life sciences center will redevelop the historic Boston Flower Exchange. This facility will provide space for offices, labs, biotech and biomedical industries while also boasting an impressive 1.1 acres for public and retail, and 30,000 square feet for civic/cultural space. With such a massive project, real estate investors are looking at nearby streets to invest in and are already developing. The largest biotech Boston Development in 2019 will be The Volpe Center located in Kendall Square! The area has a deep biotech history and dozens of large biotech firms. It’s considered the hub of the biotech industry and is just 1 subway stop away from Boston’s Beacon Hill. 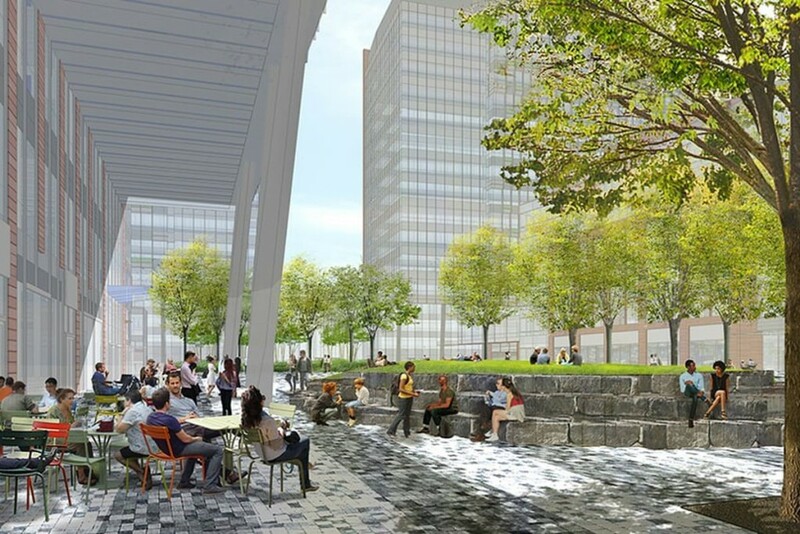 MIT purchased the center for $750 million dollars with the intent of having the unused land redeveloped with the goal of furthering the missions of MIT and the Cambridge community. MIT seeks to expand upon the vibrant energy, culture and opportunity of the Kendall Square community and make it more accessible. Although finalized development plans are currently unknown, it is expected that this development will provide new lab and research space, housing, pathways, open spaces and retail options. For more information about where to develop nearby, or other hot Boston neighborhoods, contact Jordan Bray at 617-262-2600 or Jordan.Bray@C21.com.